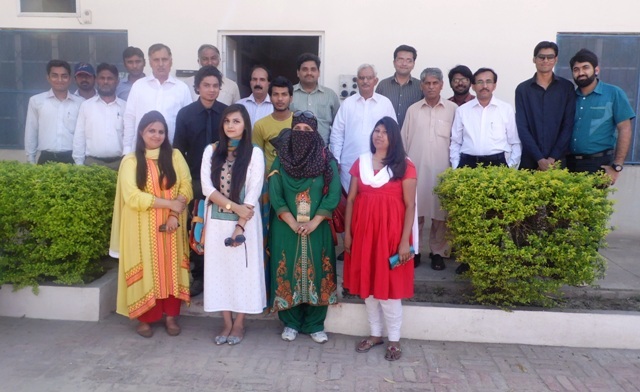 RCYG organized a trip on 16 April, 2014 for students majoring in Statistics. 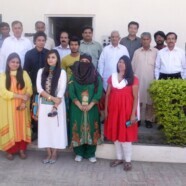 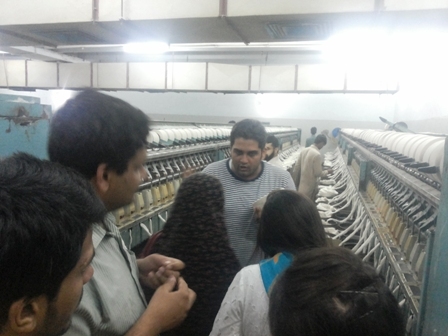 The students and faculty members visited the Ayub Research Center Faisalabad, Department of Statistics in GCU Faisalabad and a thread-making factory. This study trip was based on the applications of Statistics in practical life and specially in the field of agriculture. 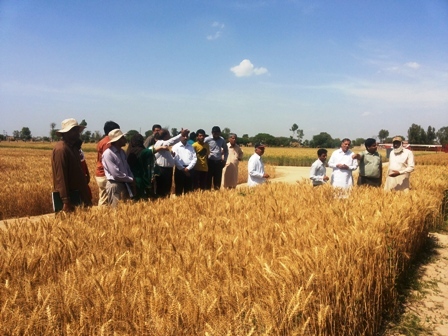 The students learned about the application of Experimental Design in research.